Turns out you can’t judge a musical by its poster. 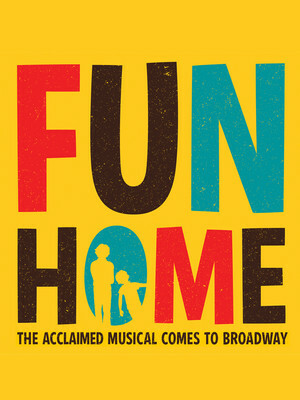 The only thing I knew about the Broadway show Fun Home before I saw it last night was a) the critics loved it and b) the Tony voters did, too. 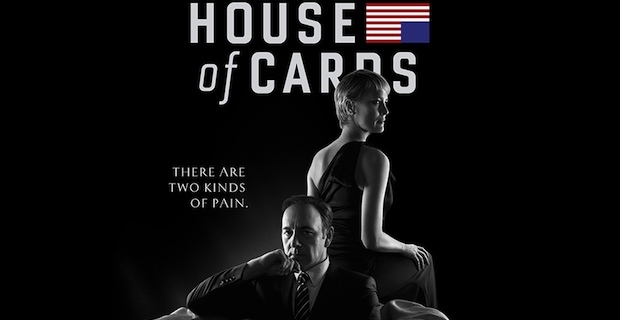 It scored 12 nominations earlier this week. I didn’t know the soundtrack or the book upon which it was based. I walked in the theatre about as clueless as a person could get. So imagine my surprise when the show wasn’t the singing, dancing Partridge Family parody that I had cooked up in my head. If you too are in the dark (and wish to remain so), stop reading now. Have they left? Okay. So the rest of you know why my mind is a bit blown right now. The musical’s narrator is a lesbian cartoonist. (Yeah, this show’s no Cinderella.) With the help of her very young self and college-aged self — two incredible young performers — she tells her life story. With captions. 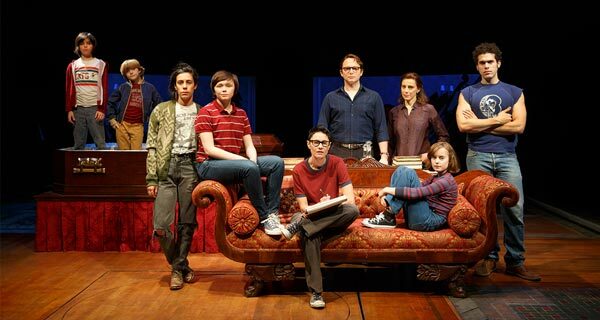 How her father was a part-time teacher and part-time funeral director — FUN HOME was the family nickname for the funeral home — and a closeted gay man who slept with lots of boys and committed suicide while she was away at college. 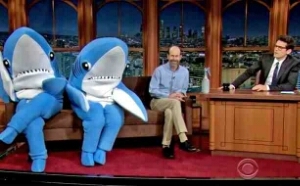 But that’s not to say there weren’t moments of humor and laughter. Her first girl-on-girl experience in college inspired “Changing My Major to Joan,” one of my favorite songs in the show. And the kids did do a little Partridge Family at one point, so the graphic designer gets to keep his job. 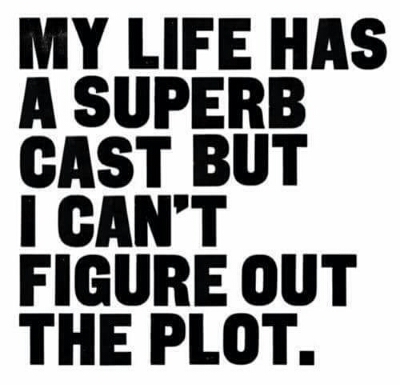 The cast is all-around amazing. I do wish I had seen the show off-Broadway before they were plopped down into this in-the-round venue. It has led to a lot of ‘singing to the audience’ staging that seems amateurish for a story of such complexity. It is quite a ride. 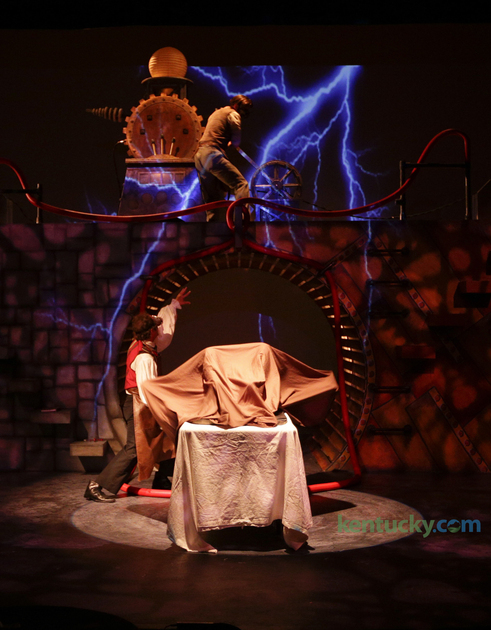 I saw Frankenstein at the Woodford Theatre Company in Versailles, Kentucky last night. This production is an excellent reminder that local theater can get it right. There’s death by every manner imaginable — hanging, gunshot, strangulation, beatings — and they all look amazingly real. Give credit to the special effects designer and crew, and a cast that ‘dies on stage’ in the best way possible. This is a serious translation of the original text — no campy Frank send-up here — and you have one more night to experience it. Oh, and if you wonder about that one guy’s bloody, mangled face? 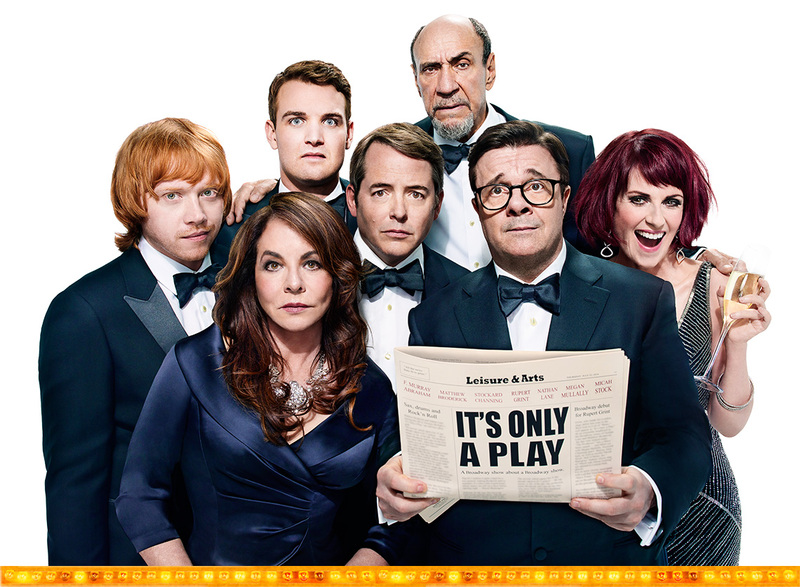 It’s Only a Play, which is currently in previews at the Gerald Schoenfeld Theatre on Broadway, has an embarrassment of stars in its cast. F. Murray Abraham. Matthew Broderick. Stockard Channing. Rupert Grint. Nathan Lane. Megan Mullally. And the book by Terrence McNally is hilarious — as topical as this week’s headlines and taking swings at every celebrity in Hollywood (including a few on stage). But if you are lucky enough to experience this hysterical evening, the real star is the one face you don’t recognize in the photo — newcomer Micah Stock, who makes his Broadway debut amongst this group of A-listers. His deadpan delivery, spot-on timing and musical number (that is a perfect send-up of Broadway itself) brought down the house and the actors on stage. It’s Only a Play, but it’s the best one I’ve seen in years. 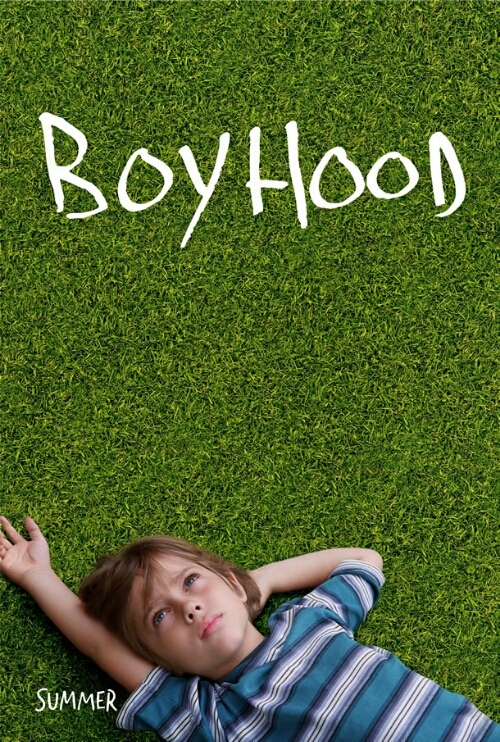 Richard Linklater’s film Boyhood has received enormous attention and near perfect reviews. The fact that it was 12 years in the making is epic enough. That the same actors gathered together to recreate this family each year…so the passage of time Is made all the more authentic by every bad haircut, each pop culture reference. But Boyhood’s true appeal lies in Linklater’s choice of subject matter: the simple, day-to-day ups and downs of a family doing their best to juggle school and jobs and divorce and remarriage and financial worries and love and loss. Chances are, at certain points in this movie, you will recognize yourself or your family.